The SGA general election voting took place today. 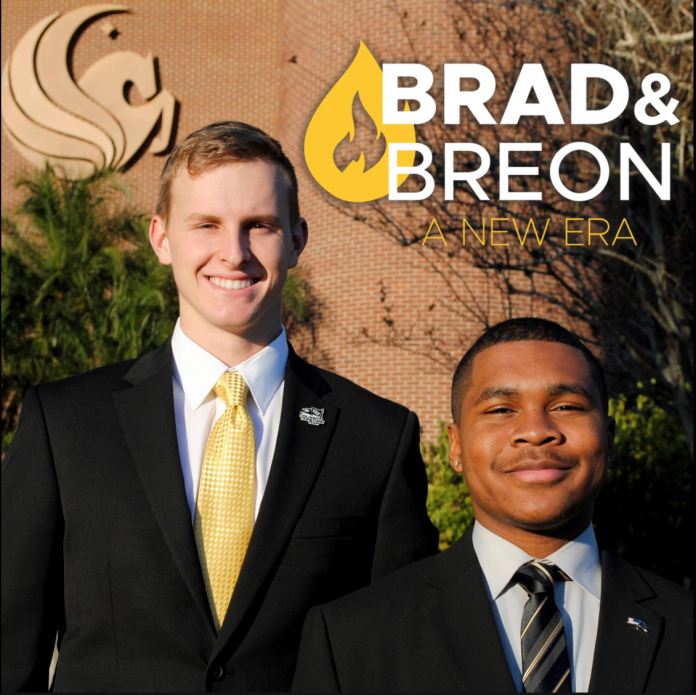 We have learned one thing, Brad and Breon are out. There will be a runoff election now to decide the winner. Karen Caudillo & Theressa Tong and Josh Bolona & Jad Shalhoub remain.